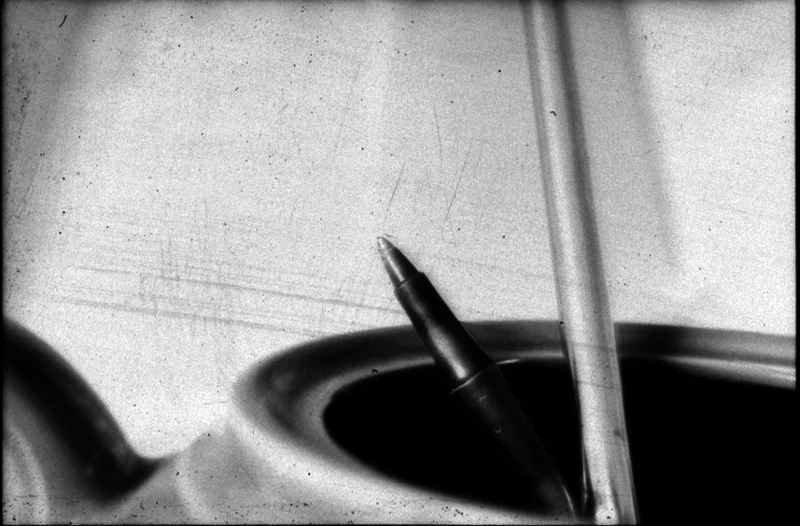 Film Dump – Pen, originally uploaded by flakeparadigm. Direct scans of my negatives. The only photoshop work was inverting from negatives and adjusting curves and levels to make the picture visible. More coming up, Just used a whole roll and am going to post them too.